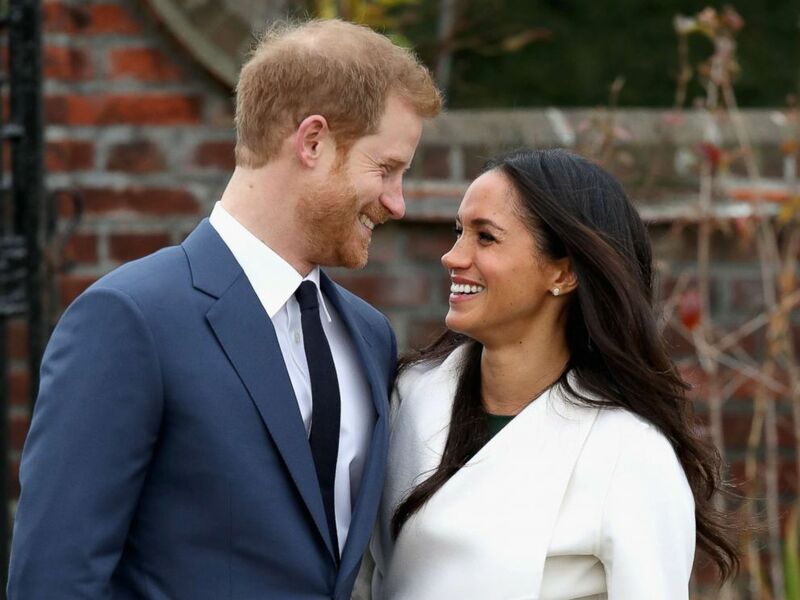 Prince Harry and Meghan Markle are facing family controversy just days before their wedding, but they are not the first royal couple to do so. 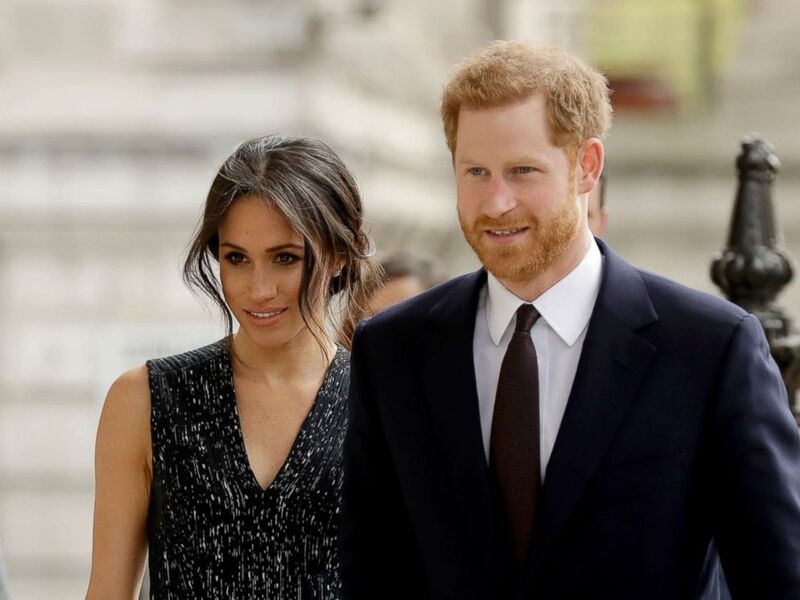 Markle, 36, is dealing with her father, Thomas Markle Sr., potentially not attending her wedding this Saturday after he was accused of taking part in staged paparazzi photos. Prince Harry and his fiancee Meghan Markle arrive to attend a memorial service to commemorate the 25th anniversary of the murder of black teenager Stephen Lawrence at St Martin-in-the-Fields church in London, April 23, 2018. Markle Sr. allegedly told TMZ he no longer plans to walk his daughter down the aisle in front of an expected 600 guests at St. George’s Chapel. He also reportedly told TMZ he recently suffered a heart attack and now has chest pains. Prince Harry and Meghan Markle during an official photocall to announce their engagement, Nov. 27, 2017 in London. Just before the wedding of Harry’s parents, Prince Charles and the late Princess Diana, in 1981, there were reports about whether Diana’s father, who had suffered a stroke a few years prior, would be able to walk her down the aisle. 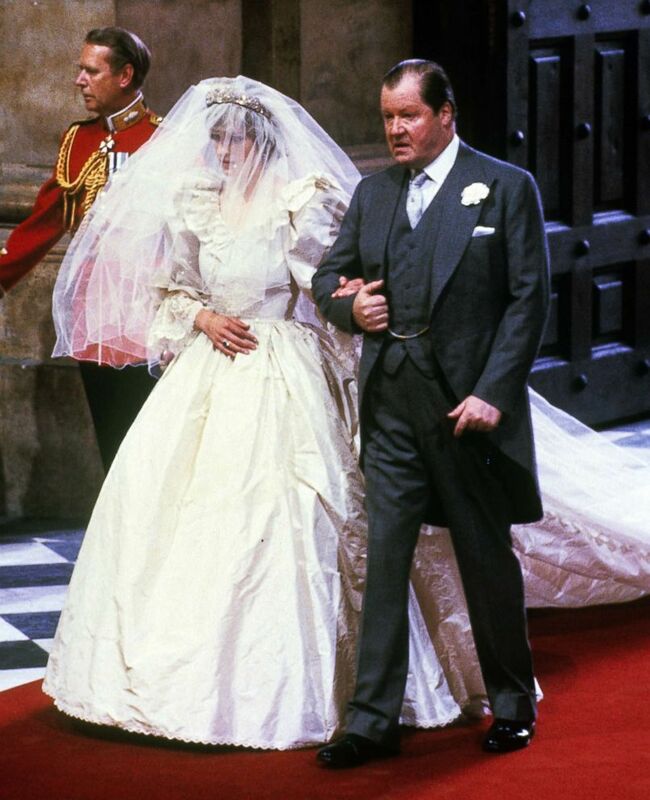 Though shaky and clinging to Diana’s arm, John Spencer, then 78, was able to make the slow march to the altar at London’s St. Paul's Cathedral. Diana, Princess of Wales is led down the aisle of St. Paul's Cathedral by her father, Earl Spencer, on her wedding day July 29, 1981. Watching from a pew at Diana and Charles’ wedding was Camilla Parker Bowles, who would later go on to marry Charles and become Camilla, the Duchess of Cornwall. Friends of Diana later said that she tried to block Camilla from even being invited to the wedding. Three decades later, Charles and Diana’s older son, Prince William, watched as Kate Middleton’s family faced scrutiny before their 2011 wedding. 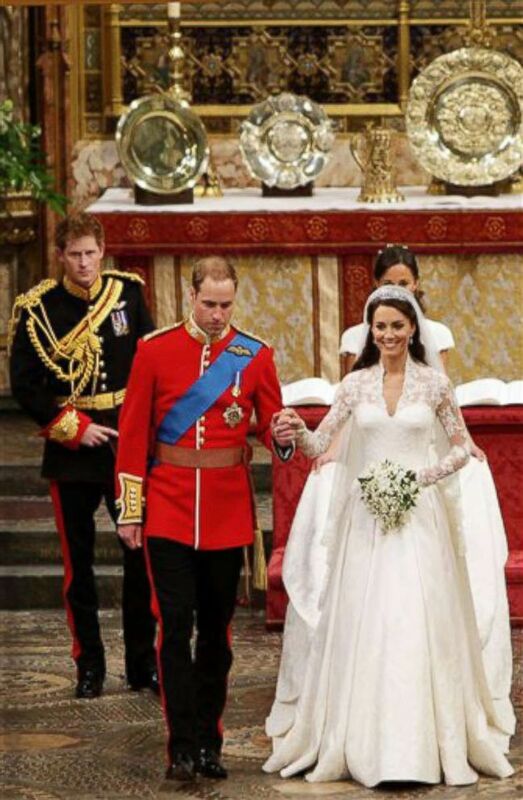 Prince William and his bride Kate leave Westminster Abbey after their wedding followed by best man, Prince Harry, and maid of honor, Pippa Middleton, April 29, 2011, in London. The Middletons were plagued by rumors swirling over Kate’s uncle, Gary Goldsmith. “When Kate married William, her family was hugely under the spotlight as well and there were members of her family, her uncle for example, who were doing things that were making big stories in the media, that were causing a lot of controversy for the royal family,” said Murphy. 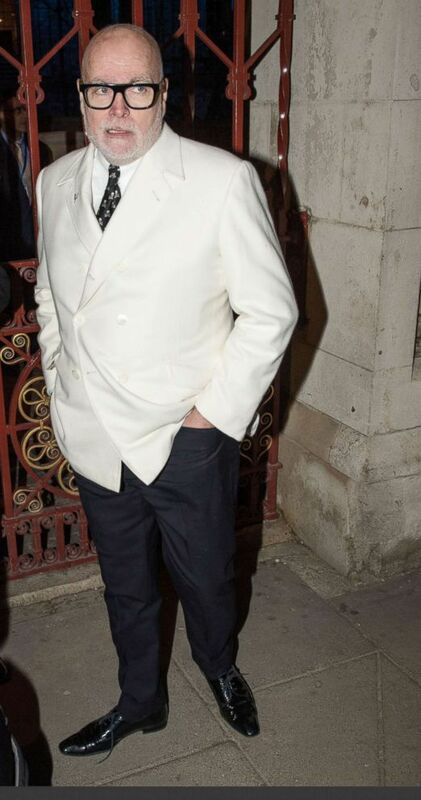 Businessman Gary Goldsmith arrives for the Conservative party Black and White Ball at Natural History Museum, Feb. 7, 2018, in London. Goldsmith continued to make headlines after William and Kate’s wedding. In November of last year the tech millionaire was sentenced to community service and rehabilitation after admitting to assaulting his now ex-wife.